Sleek at home blow dry! 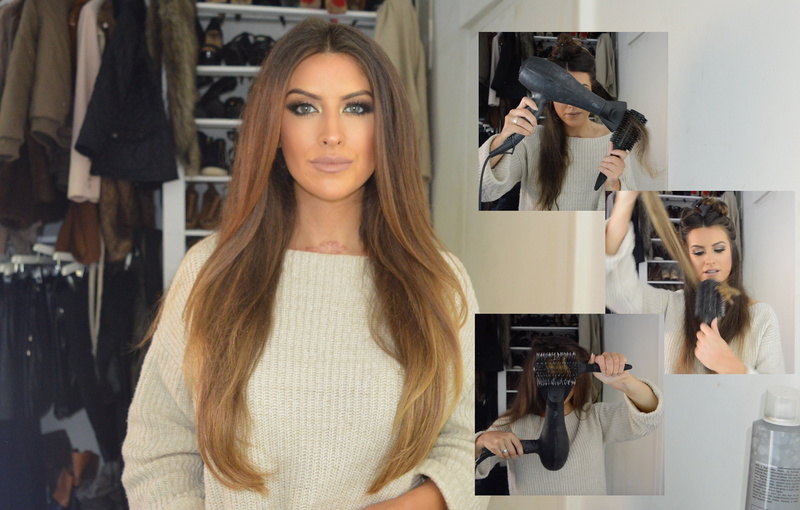 Learn how to blow dry a sleek style at home using clip in extensions! Rounded edges keep in modern and lux, whilst the added hair creates extra body! Previous Article← Fade out brows!